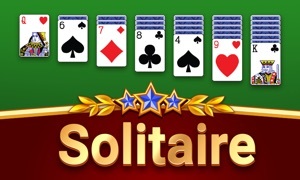 Play classic solitaire anywhere: On your Apple Watch, AppleTV, or on your iPhone or iPad! 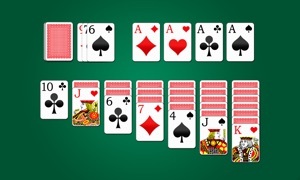 Whether you play for a minute or an hour, there's always time to play solitaire! It's Solitaire Time! - Apple Watch play: Turn the digital crown to highlight a card, then tap the screen to select it. Turn the crown to choose where you want to play the card, and tap again. Simple! - iPhone/iPad play: Tap or drag cards with ease. Play fast with your thumbs! Double tap to send cards automatically to the foundations at the top. Easy! - Your progress is always saved, so you can continue a game later if you're interrupted. - Start on the watch, continue on the iPhone. Easy! - Both versions features beautiful, hand-drawn, cards! - Awesome 3D graphics on the iPhone and iPad! - Select to turn one or three cards at a time. Whichever you prefer! - Instantly start a new game with one tap. Whether you call it Solitaire, Klondike, or Patience, we believe it's a classic card game that tests your powers of observation. Which is why Solitaire Time is designed to be PLAYED. 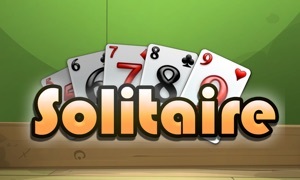 Too many Solitaire games simply let you tap the screen mindlessly and they do it all for you! What's the point of that?? 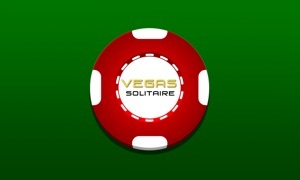 Play Solitaire Time and enjoy yourself!